In swimming… there’s nothing like a good inspirational experience like bringing-in an Olympian/SEA Games “superstar” or a “be-medalled” swimmer to swim with the younger athletes. Meeting and greeting someone in person who shares the same sport as yourself is always a great experience (especially for the kids). They will definitely look up to him/her. They’ll admire them and make them their sporting idol. 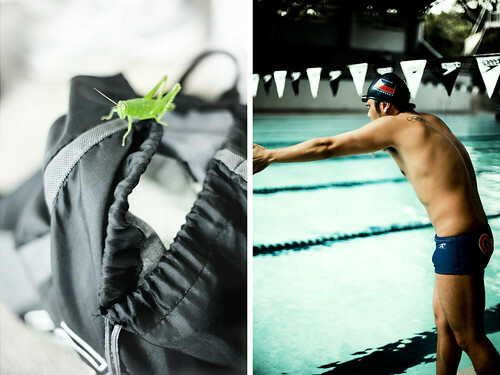 In a span of 2 months CAL SWIM SCHOOL organized “Swim with the Olympians: Seminar Series” with of course the help from our friends from PASA (many many thanks!). Last December after the SEA Games, We swam with Daniel Coakley (the South East Asian “Sprint King”), Miguel Molina (the “MVP”), and now JB Walsh (the SEAGames record holder for the 200m butterfly and the first Filipino to go under 2-minutes in the same event). 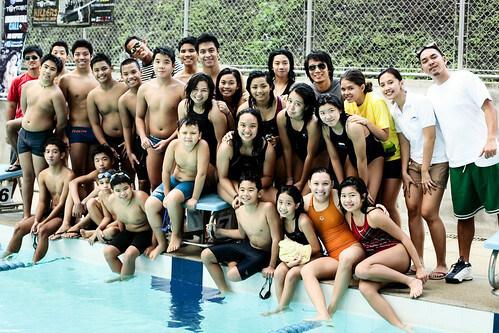 Surely, like the previous olympians who visited us, we enjoyed having JB swim with our aspiring and future Pinoy “World Class” Swimmers. Congratulations to you for your initiative, and for taking advantage of every opportunity to better yourselves and your swimmers. Keep up the good work!